I make nice things for nice people. I tend to work on projects with a mixture of innovative hardware and software, with as much time spent with Raspberry Pis, Arduinos, and soldering irons, as writing code. Recent projects include an installation that measures your brain activity to allow you to pour water into a glass by thinking positive thoughts, an active GPS tracker hidden inside a hockey stick, and the conversion of a banking ABM into a basketball game. Is it an ABM? Is it a basketball game? No, it's an Automated Basketball Machine. Harnessing the power of optimism, empowering people to pour water by thinking positive thoughts. 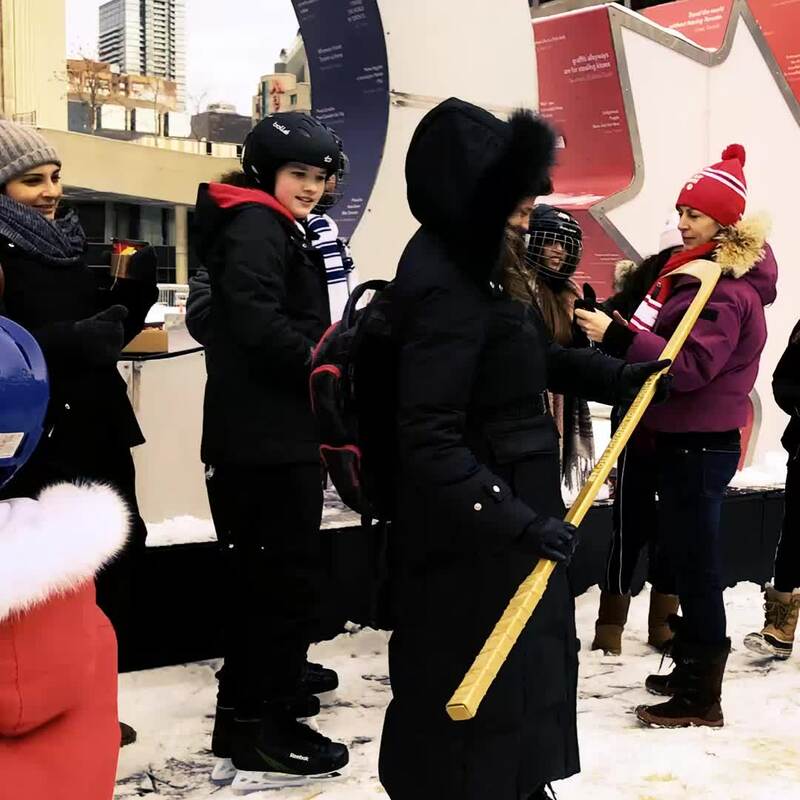 Canadian Tire supports Team Canada in the Winter Olympics with a campaign that saw a special hockey stick travel across Canada and then on to Korea. An out of home activation for Wright XM’s client, Universal Music, to allow superfans of Sam Smith and Niall Horan to listen to their new albums before they launched.